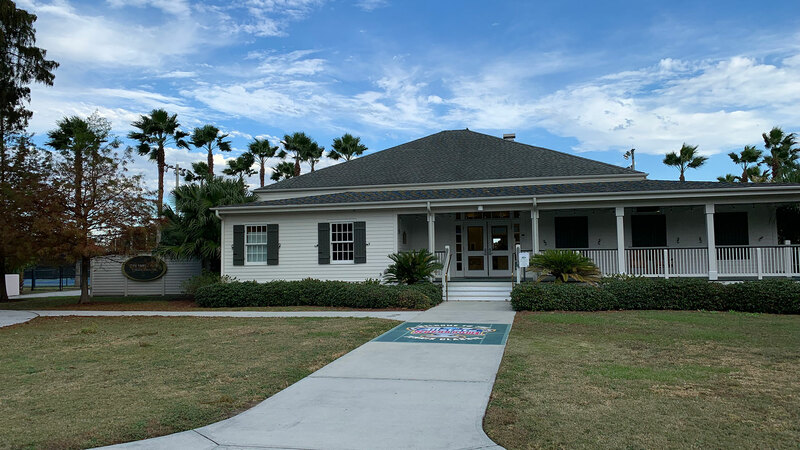 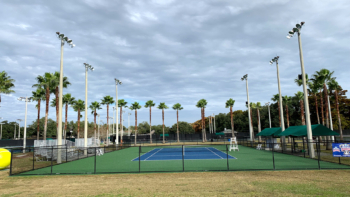 Arguably one of the best tennis complexes in Louisiana, the facility offers 26 lighted courts (16 hard courts, 10 clay courts), a practice court with two backboards, showers and lockers for players. 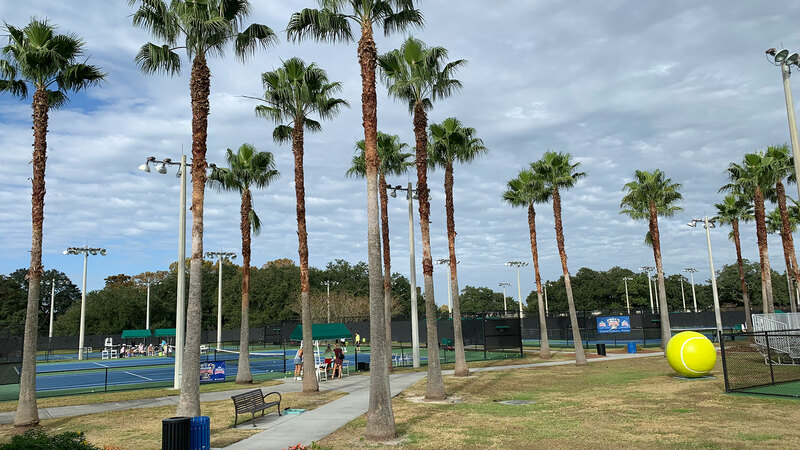 The City Park / Pepsi Tennis Center also hosts the annual Sugar Bowl Tournament and summer tennis clinics for kids. USPTA/PTR Certified Pros are available for lessons.